Tina will be missed greatly! 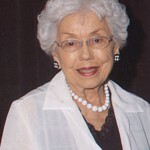 Her work ethic, optimism and philosophy will never be forgotten. 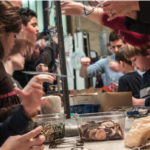 Published: March 19, 2018 – | Comments Off on History of the Clark County School District: From Consolidation in 1956 to Reorganization in 2017. Saturday, February 24, 2018. 237 No. Stephanie St., Suite E, Henderson, Nevada 89074 (located at Encounter Church). 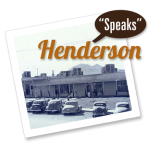 The Henderson Historical Society’s next presentation focuses on the history of athletics in Henderson: 1943 to 2017. 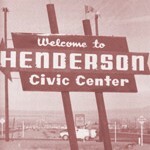 A temporary WWII defense plant and company town, Henderson was supposed to be recycled.